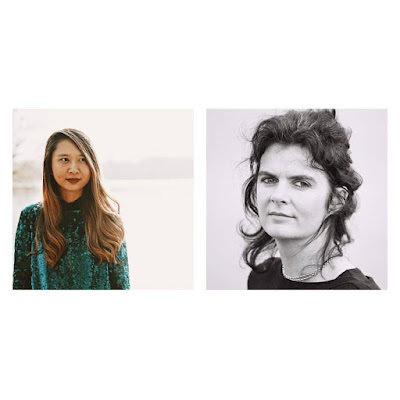 On Saturday, November 4, at 2PM, STONECUTTER returns to the Irish Arts Center's 9th annual PoetryFest to present a reading from award-winning and amazingly talented poets Sally Wen Mao, author of MAD HONEY SYMPOSIUM, and Tara Bergin, author of THIS IS YARROW and THE TRAGIC DEATH OF ELEANOR MARX. The event will be introduced by our editor Katie Raissian and admission is FREE. Come join us! You can reserve your seats here.